Green roses are unique roses to grow in gardens. They are very pretty and quite unique. 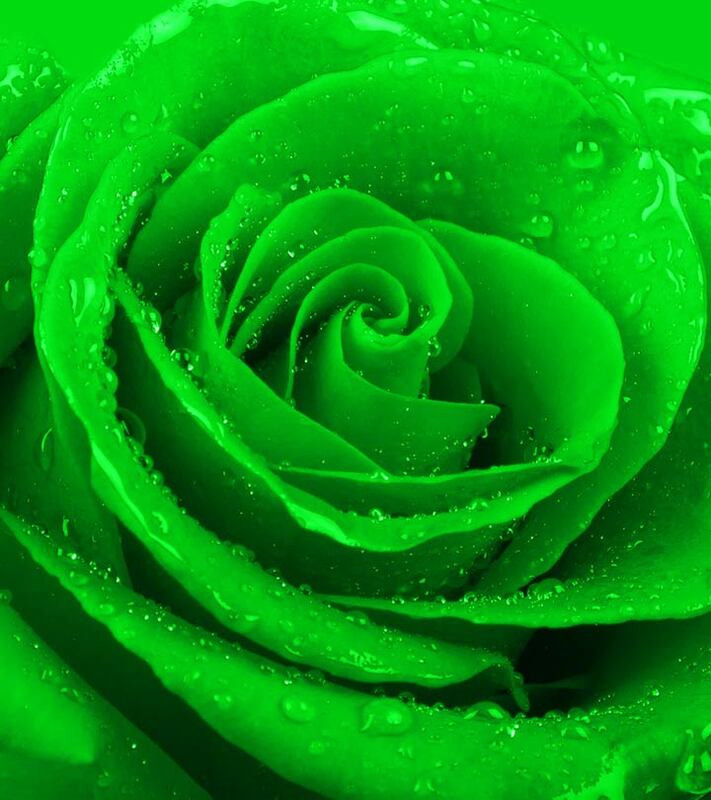 This green rose is called a green rose despite being predominantly yellow because it has a green border on its petals. The borders are mint green coloured and occur on the fringes of the petals. They are wonderful to look at and have light delicate colours that give it a soft and comforting appearance. They can be used as decorations for occasions or grown in gardens. 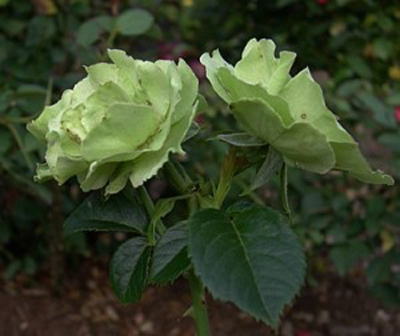 This green rose belongs to the old rose species and does not have any fragrance. They are unique mostly because of their colour and their hardy nature. They have good repeating and can be grown in gardens or flower pots. They add uniqueness to any garden. 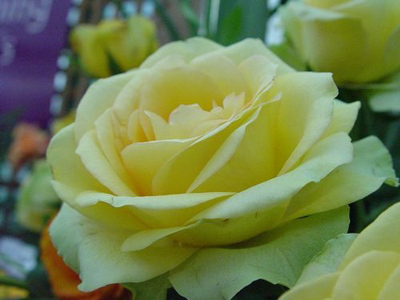 These roses are lemon yellow but heat or direct sunlight brings out greenish tints in them. They look lovely in a garden especially when the sunlight falls on them. 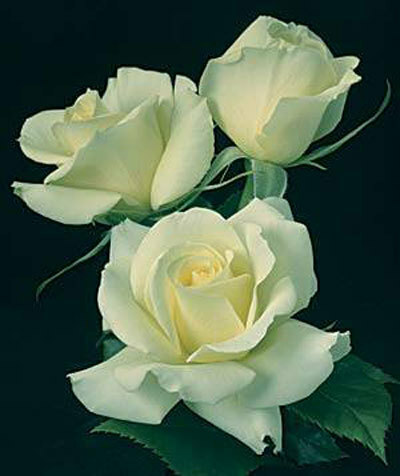 They are wonderful roses to use as bouquet decorations or wedding decorations as they complement white perfectly. This rose has a sea green hue and looks absolutely unique. 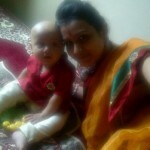 It is has a different and fascinating quality about it. When contrasted with thick green foliage, these roses look wonderful. They can be used as decorative by combining with roses of varying colours like red, white, yellow or lavender. These are miniature roses and look absolutely stunning. They have an icy green hue and are perfect garden flowers. Being miniature roses, they are wonderful flowers to grow as potted plants and keep inside an apartment or as a part of a terrace garden. 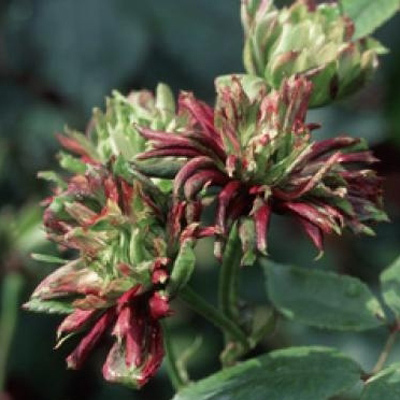 This rose is pink with green undertones. They grow well in gardens and can be used to decorate halls or in bouquets. 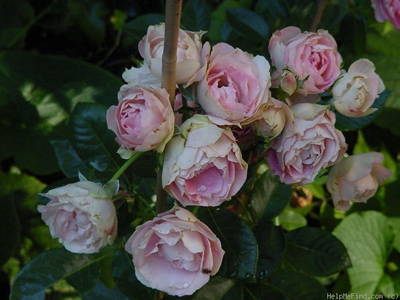 They are charming and hardy roses and can also be grown by under experienced gardeners. 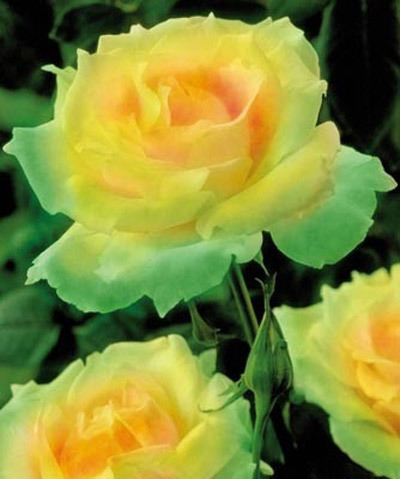 This rose is lime green coloured and has a wonderful appearance. They can be grown in gardens or in shrubs. They can be grown to line fences too. They can be used to decorate bouquets or placed in a vase. These roses look like and have been named after green tea. 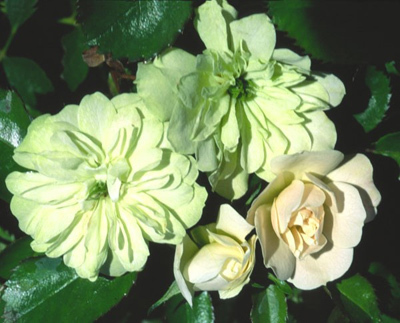 They have a very delicate green colour about them and are wonderful roses to have around in a garden or at home. 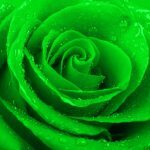 A rose can be artificially dyed green. This can be done with a white rose which can be painted any shade of green. This would be a great option for theme decorations. It can be painted light green, dark green or sea green. 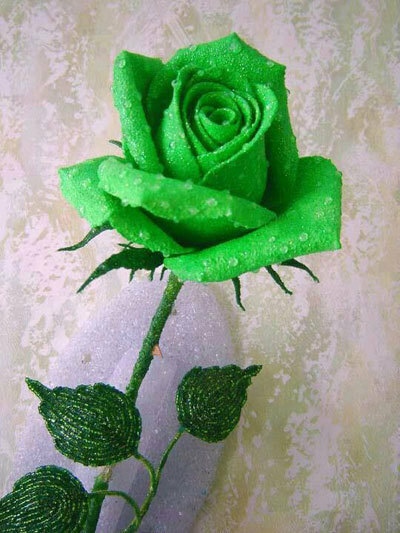 A paper green rose flower can be made out of green paper. 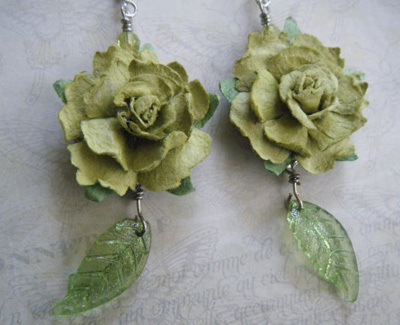 The paper rose might also be made with a newspaper or a white paper and then painted green. A paper green rose will last for a long time. 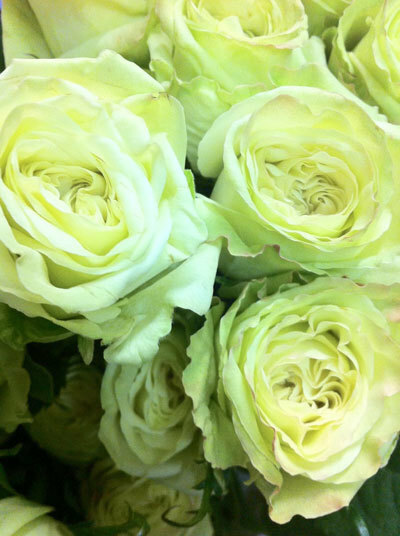 They are also easily available as compared to natural green roses.